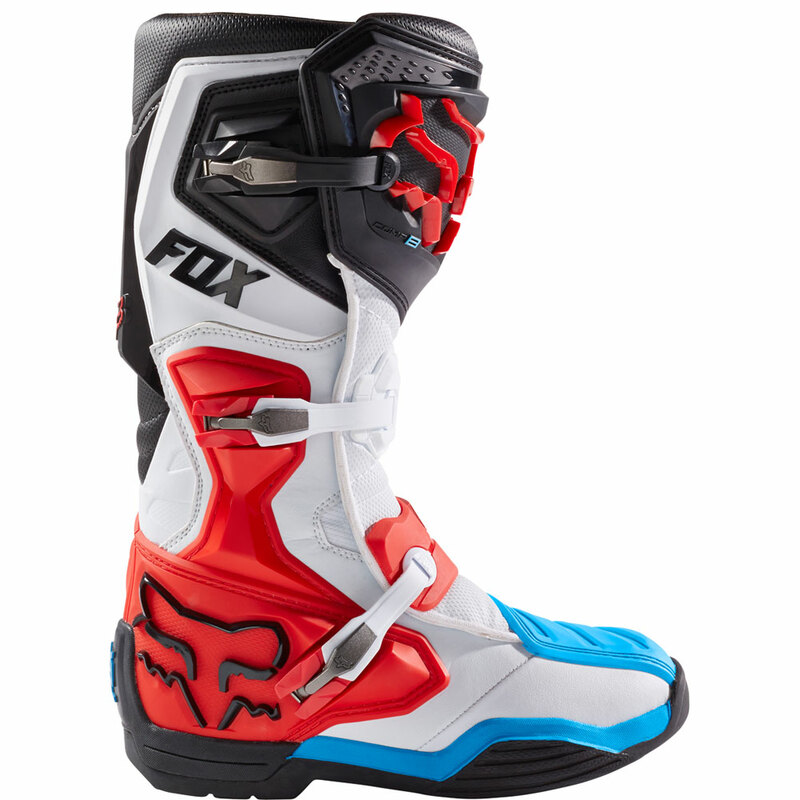 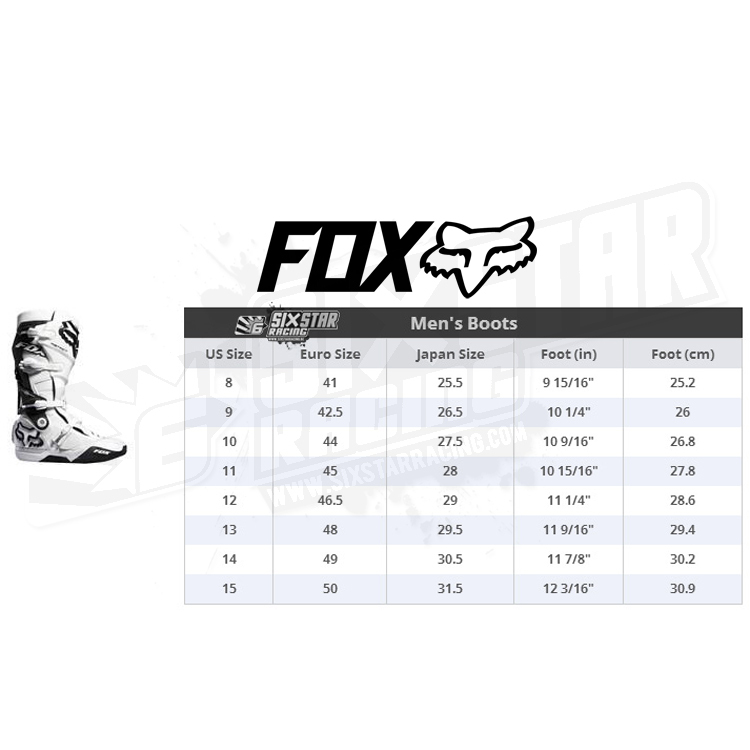 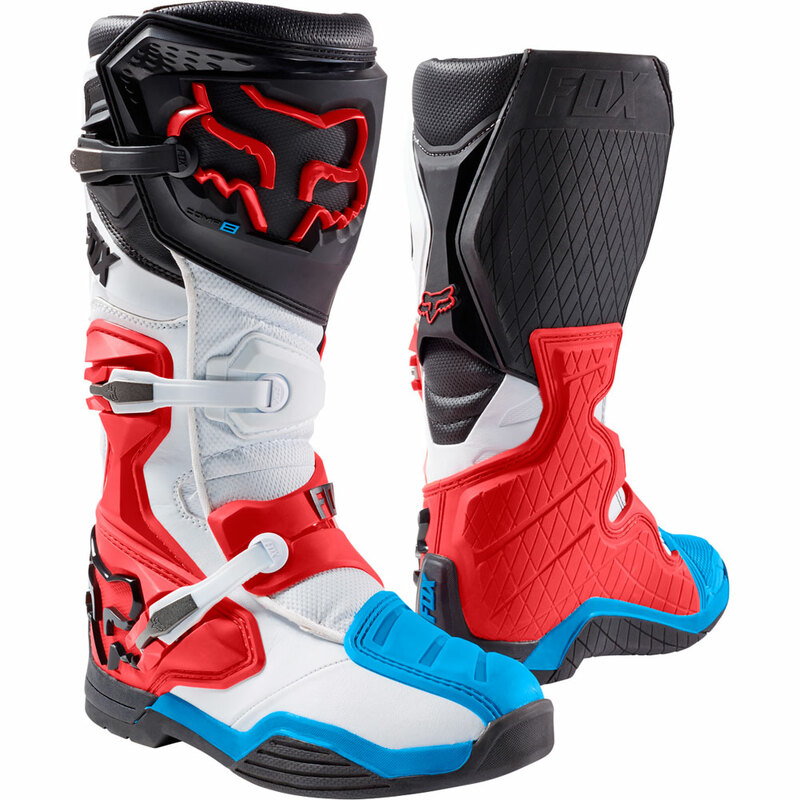 The Fox Comp 8 Boots are the perfect mid-level boot for riders looking wanting a premium boot for a variety of off-road riding scenarios, and a unique colorway that you won't find on any other boot. 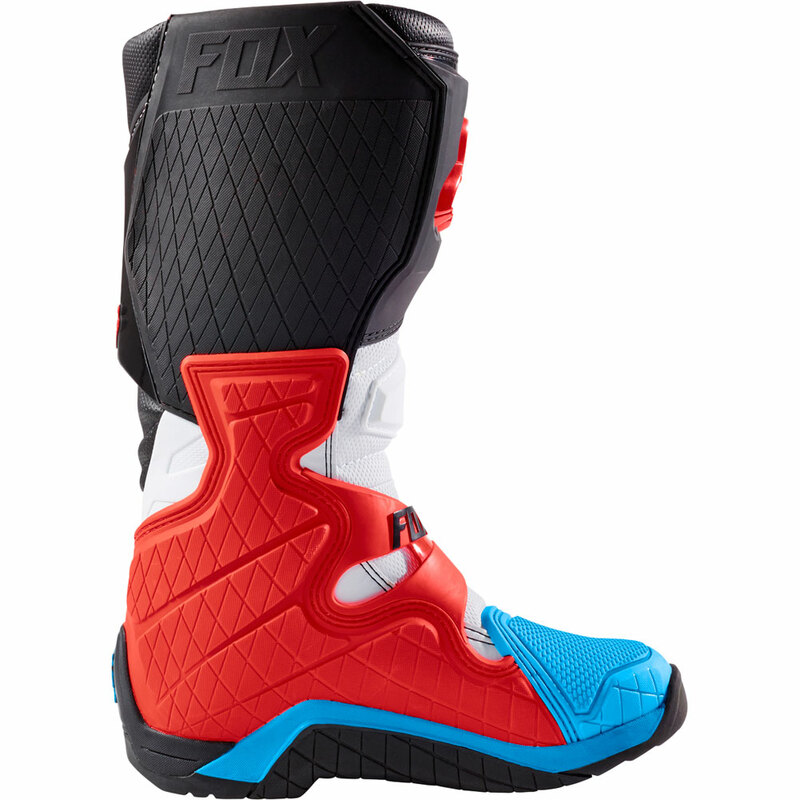 The Comp 8 boot is built to be rigid and offer lots of protection. 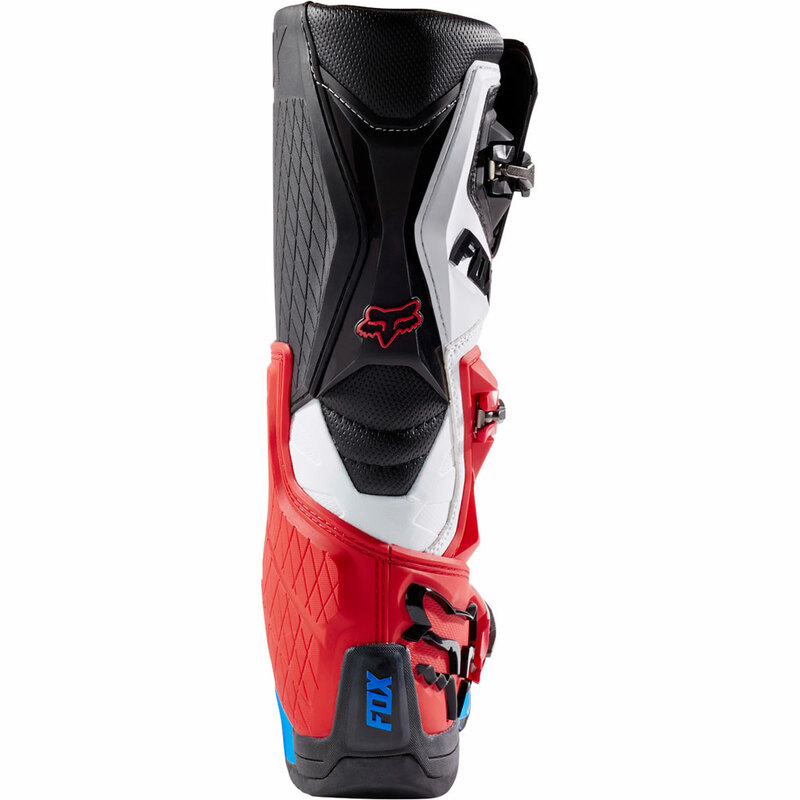 With injection-molded plastic strategically placed throughout, Fox has developed a strong and reliable boot. 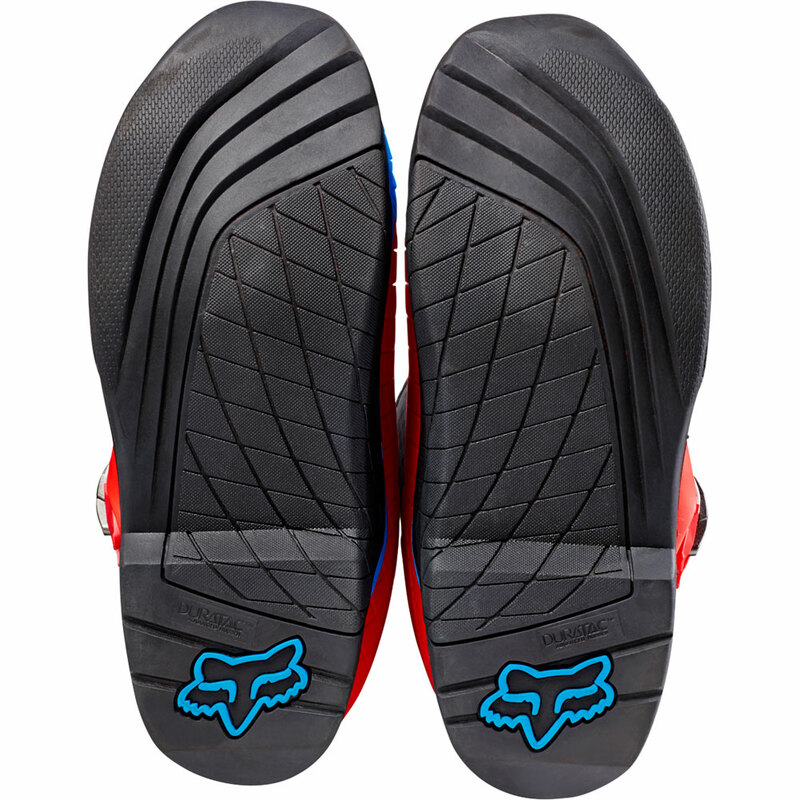 Fox has also paid attention to the small details that make a big difference – features like extra texture on the left side's toe box for extra grip on the shifter.